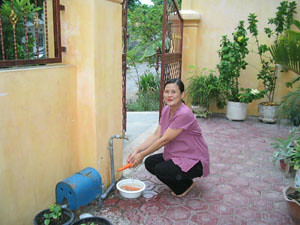 currently available in her residential area. TOP 5 LATE NIGHT CLEAN SNACKS! 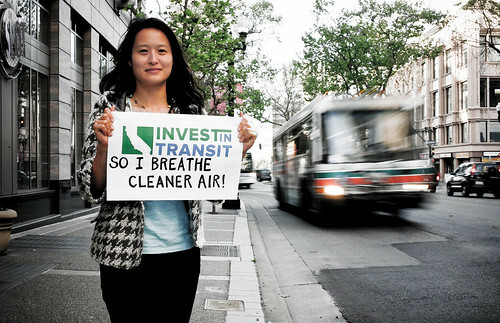 INVESTinTRANSIT: So I can breathe clean air! Join our campaign! Take your own photo or video. Upload to Flickr (and tag it with INVESTinTRANSIT) or post to our www.facebook.com/TransFormCA wall. You’ll be entered in our June 13th drawing to win a special TransForm gear prize package! Download a blank INVESTinTRANSIT sign here. TIP: Think big. Write big.